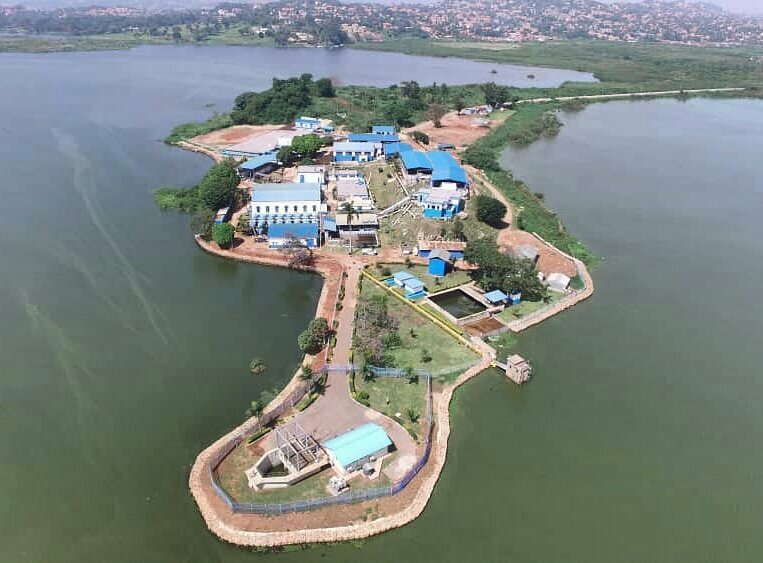 GGABA – National Water and Sewerage Corporation (NWSC) has announced that it is experiencing a total power outage at Ggaba waterworks, advising city dwellers to use water sparingly. The water authority says this is affecting all water production process and supply to Kampala City. In a statement issued Sunday morning, the corporation authorities advised city dwellers to use water sparingly as it takes time for the pipe network to stabilise with water after a total plant shutdown. Kindly store the available water in the network as we work with the team from UMEME to address this issue,” the cooperation twitted. In a regrettable precautionary measure, National water has since switched off all online booster stations in Kampala. 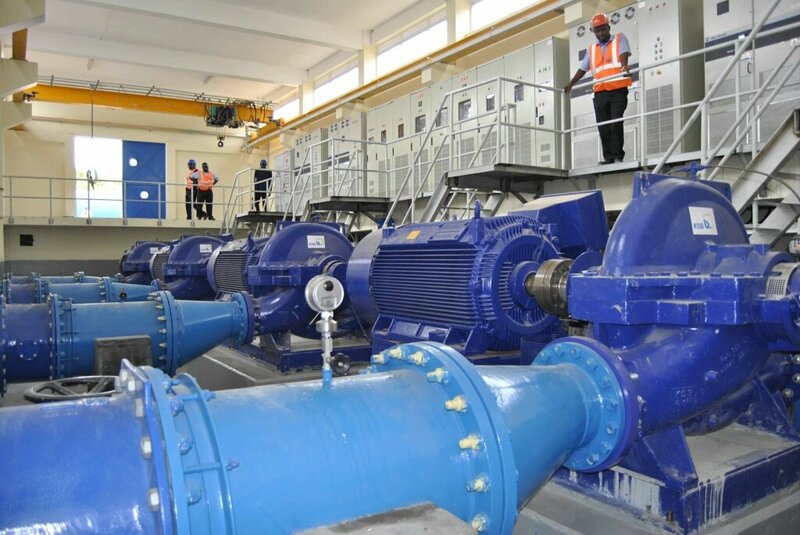 The cooperation needs over 10megawatts of power to efficiently run Ggaba waterworks. UMEME had promised an alternative line to enable National water to operate at 50% during the downtime. Umeme management was not available for comment. This website has learnt that shut down all water production process and supply to Kampala City. Seeta Nantabulirirwa, Kiwanga, Seeta, Sonde, Namilyango,Bukerere road and the surrounding areas all to be effected according to National water management. National Water advised the public to store enough water that will sustain them for a while as it partners with Umeme to restore services.